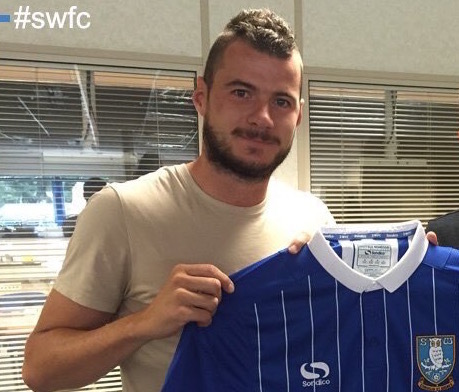 A new season is almost upon us, and while we aren’t expecting quite as many signings as last year, Carlos Carvalhal is delving into the transfer market for Sheffield Wednesday once again. 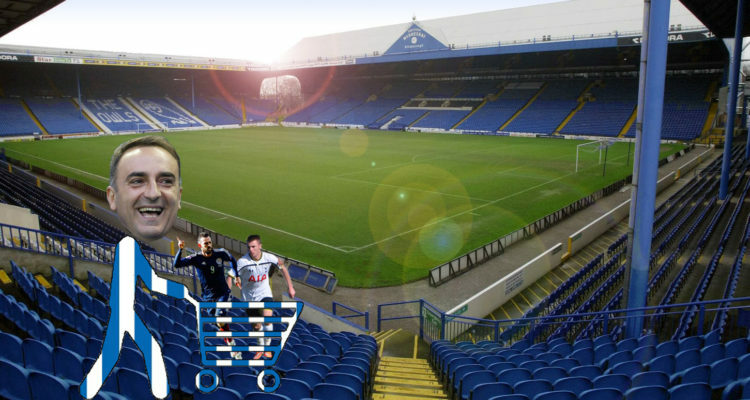 I did a post here about a year ago where I constantly updated it for each of the new faces at Hillsborough over the length of the 2015/16 campaign, and I thought that – if you guys liked it so much – I should do it again for 2016/17. Last year has given us some serious expectations now, and no doubt Carvalhal and his boys will want to deliver, and hopefully these new fellas can help us go one better than a playoff final defeat this year!! Fletcher, 29, is a big signing for the Owls in my eyes. Having made his name at Hibernian in the mid-2000s, the Scottish international went on to play in the Premier League for six and a half seasons, scoring 53 goals in the process and hitting double figures on three occasions. If you add his 16 PL assists to the equation, ‘Fletch’ has directly contributed to 69 top-flight goals in England, an average of one every 188 minutes. It could be very interesting to see how he links up with his international teammate, Barry Bannan, and the highly intelligent Fernando Forestieri. Fletcher – who has amassed £15m in transfer fees over his career – was last playing for Marseille in France’s Ligue 1, and he has the potential to be a fantastic signing at Championship level. While Fletcher was the first big-name signing of the current window, it’s nice to see Wednesday being a little bit proactive going forward, and 18-year-old Hayford is certainly a player for the future. The teenage central midfielder has spent practically his whole life at Tottenham Hotspur – from the age of just four – but will be looking to get a little bit closer to the first team while playing in the Championship. He started off as a right-winger but then got shifted to the centre of the park by Spurs. 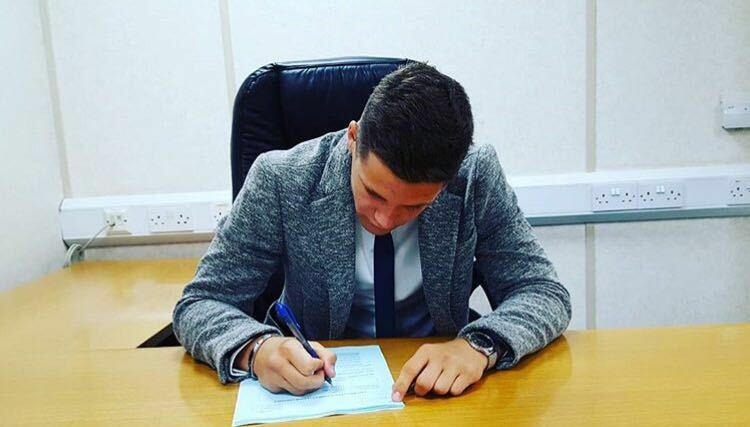 Like Hayford, Percival is probably not a player that we’ll be expecting to see in the first team in the immediate future, but the former Leicester City left-back is another exciting prospect for our development side. The 18-year-old was playing for the Foxes’ U18 side last season, but after nearly a decade with the club he’ll be looking to make an impact at S6. 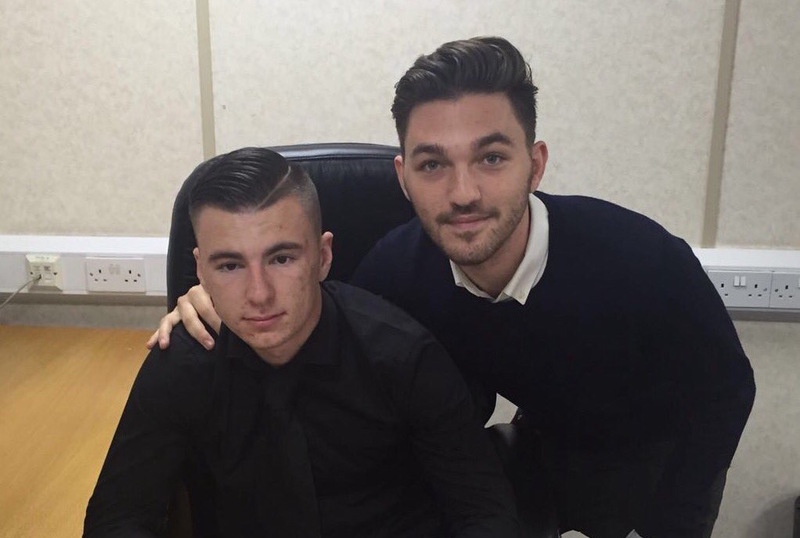 Of the three teenagers signed, Thorniley is the one that is probably closest to being a first-team signing, although the 19-year-old probably hasn’t been signed with that in mind. 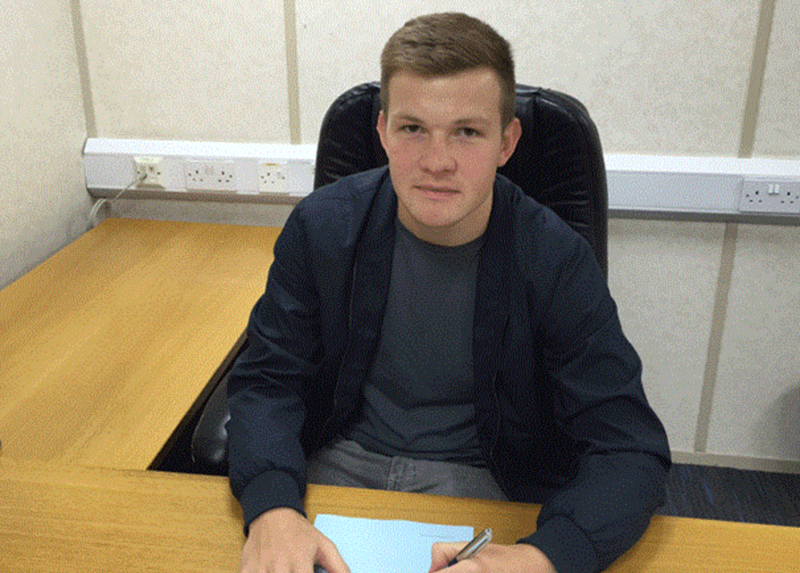 The centre back, who had been with Everton since he was 10, already has some senior football under his belt having spent a portion of 2015 on loan with Stockport County. During his spell there he played 10 games, losing just twice. He was practically ever-present as the Toffees’ U18s won the Premier League in 2013/14, and the following season went on to collect the ‘Keith Tamlin Award’ – which ‘rewards a player for their excellence, attitude and application’ – for his performances as Everton came second. Kean, 25, has a lot of game time under his belt for a player of his age. 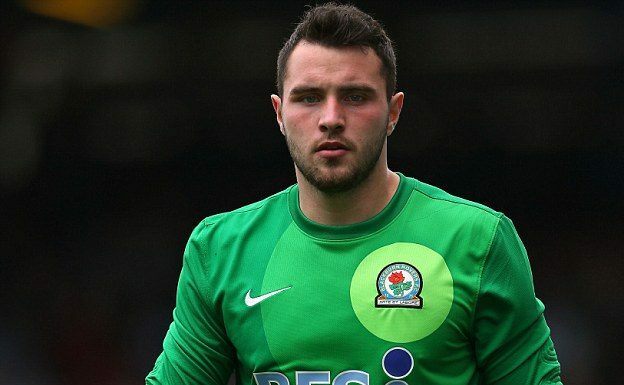 The former Blackburn Rovers man has nearly 100 league games to his name in either the Premier League – just one – Championship or League One, and has managed 29 clean sheets in 103 senior games. After battling for game time at Norwich last year – consequently his last with the club – Kean had short loan spells with Swindon and Colchester, managing to keep just the one clean sheet as the two teams struggled in the league. Another fun fact is that Kean’s great uncle, Fred, played for the Owls between 1920 and 1928. While nobody is expecting Kean, a former England U20 international, to come in and replace the fantastic Kieren Westwood, or take the place of exciting talent Joe Wildsmith, he does come in to fill the hole of 31-year-old Lewis Price, and is a younger – arguably more competitive – person to keep the likes of Westwood and Wildsmith on their toes. Daniel Pudil is a face that Wednesday fans know already given his exploits last season as we came within a whisper of the Premier League. The full-back played a total of 42 games for the Owls in 2015/16, grabbing five goals, two assists, and ending up on the losing side just nine times. The Czech international – who went to Euro 2016 with his nation – has three league titles (one in Belgium, two in the Czech Republic) to his name, and at 30, still has plenty left in the tank. Only Kieran Lee (3852 minutes) played more than Pudil (3404 minutes) under Carlos Carvalhal, and he made a total of 132 clearances throughout the campaign, a record only bettered by centre backs, Tom Lees (237) and Glenn Loovens (178). 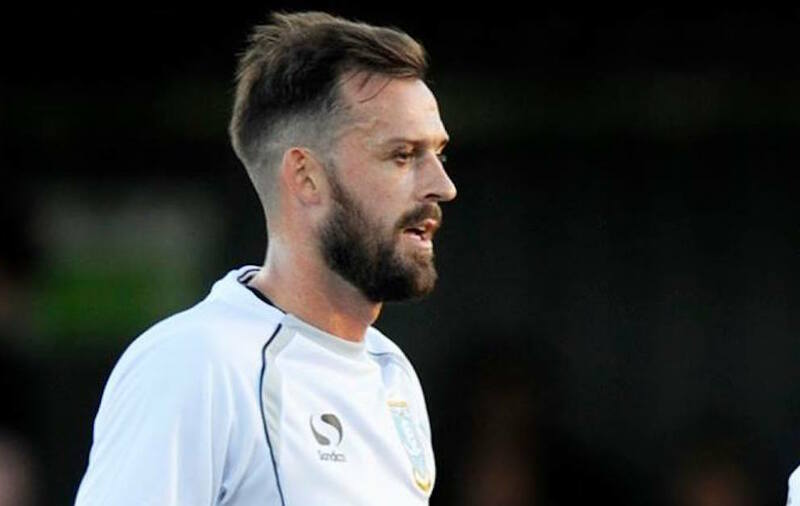 With over 400 professional games under his belt, Pudil arrives at Hillsborough as a familiar face, but will be hoping to go one better than ‘nearly’ reaching the top-flight this season. 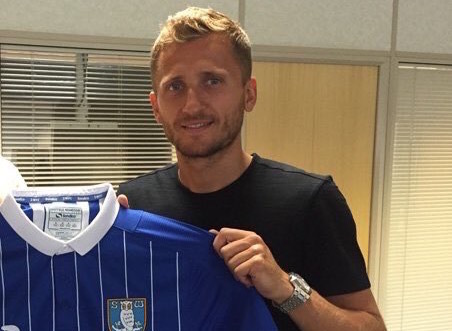 Almen Abdi is a big signing for Wednesday this season. The 29-year-old played 32 of Watford’s 38 Premier League matches last season, and the disappointed response from the Watford fans says a lot about what kind of player he is. The midfielder had the second best pass success rate of anyone at Watford last season (82.1%), and averages at least one key pass per game (only four Owls managed better in the Championship in 2015/16). He was also in the Premier League’s top 30 in terms of successful tackles (83). A former Swiss international (he played three times between 2008 and 2009), Abdi has three league titles to his name over the years, and has also played in both the UEFA Champions and Europa League competitions in the past. 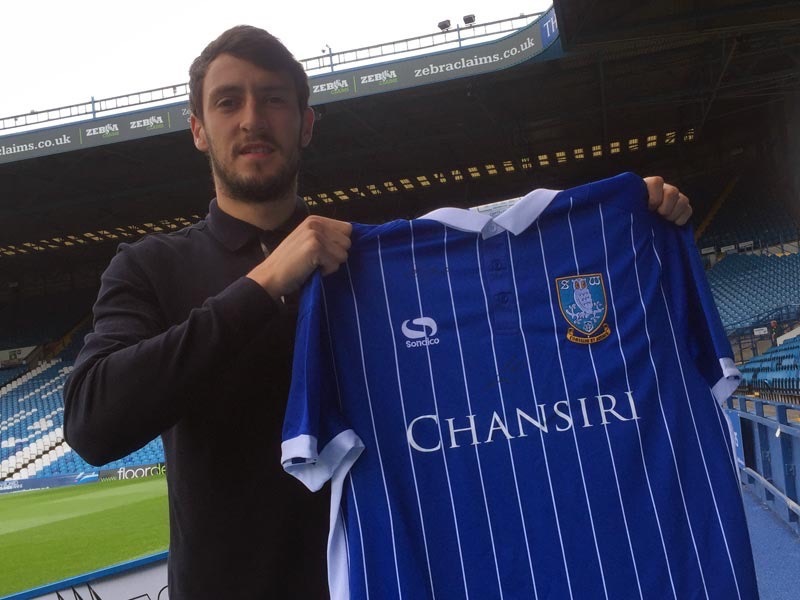 Buckley joins Wednesday on a season-long loan from Premier League side, Sunderland, and comes in with a wealth of experience at Championship level after playing there for six seasons at Watford, Brighton & Hove Albion, Leeds United and Birmingham City. 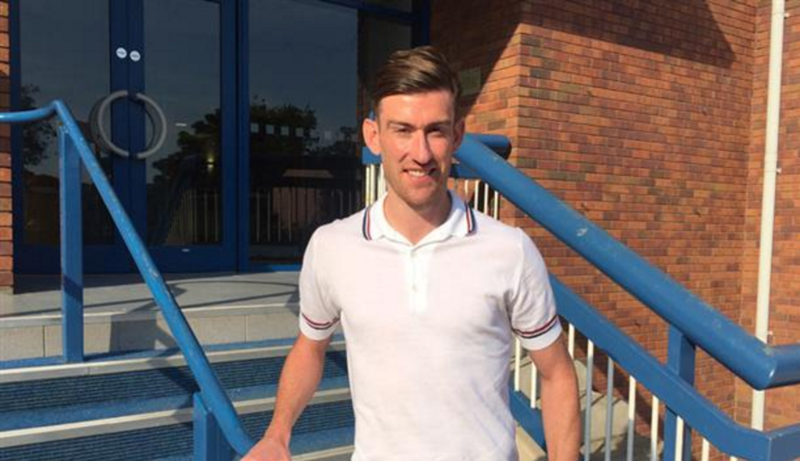 The 26-year-old former Rochdale man has amassed transfer fees of around £4.5m during his career so far, scoring 40 goals in his professional career to date, and landing himself 36 assists in 260 games. He’s a bit of a no-nonsense winger with a bit of pace who likes to get to the byline and put the ball in the box, something that will excite the likes of Fernando Forestieri, Gary Hooper and Steven Fletcher. His average pass rate of 77.9% over the past three seasons in the PL and Championship is not bad for a player in his position, and he delivered 24 crosses in 582 minutes last season. Jones joins the Owls less than a week after making his 112th appearance in the Premier League, and the 31-year-old former Manchester United man arrives with nearly 350 professional appearances to his name. While primarily a central midfielder – a position he played 41 times as Burnley won promotion last season – he also has the ability to play as a defensive midfielder if called upon, and had a pass completion rate of 84% in the Championship in 2015/16. Over the past eight campaigns – during which he’s been promoted to the top-flight four times – his pass completion has never dropped below 79.4%, and last year only 20 players managed more accurate short passes than him. Meanwhile, only one other central midfielder (Dale Stephens – 98) made more interceptions than him, suggesting a good football brain and ability to read the game. Looking at the stats, he’s probably a replacement for Alex Lopez. 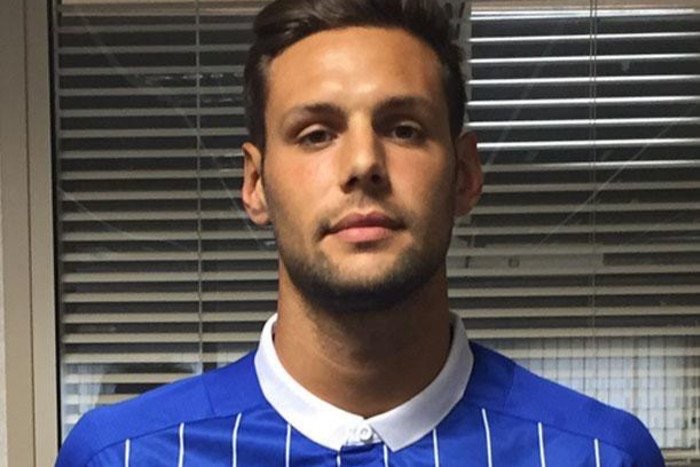 Like Pudil, Sasso comes to Hillsborough on a permanent basis after his loan last season, meaning that he won’t need time to get used to his surroundings or get to know the bulk of the squad. The 25-year-old former Braga defender – who will wear number 39 – played 14 league games for Wednesday in 2015/16, and given our apparent lack of centre backs, has clearly been brought in as a backup when Carvalhal isn’t able to play a pairing involving Lees, Hutchinson and Loovens. Sasso averaged 1.5 tackles, 2.5 interceptions (bettered only by ‘Hutch’ and Joe Bennett) and 3.6 clearances per game in the 14 league games that he played last season, although one worrying statistic is that only three of those 14 games ended with a clean sheet and just five ended up as a victory for the Owls. Reach was a deadline day signing for Wednesday, and at a reported £7m, is the most expensive player in the club’s history. That kind of pricetag brings some pressure, but at 23 he’s still got plenty of time to prove himself. 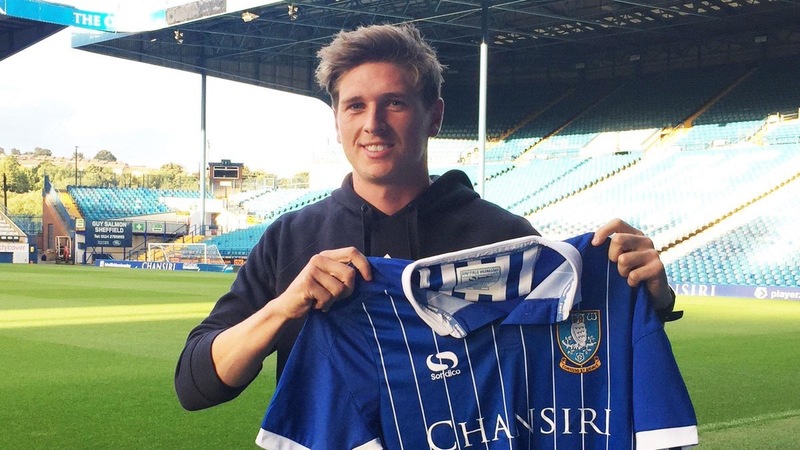 The winger has 10 goals and 11 assists to his name from 75 starts in the Championship, and last season averaged 1.6 key passes per game and totalled 36 accurate crosses, tallies only topped by two SWFC players – Wallace & Bannan. Also, since 2013/14, his pass completion rate has never dropped to less than 72.9%. With a good ability to cross a ball, over 150 professional games to his name and an ambitious attitude, Reach has all he needs to really make a name for himself at Hillsborough. 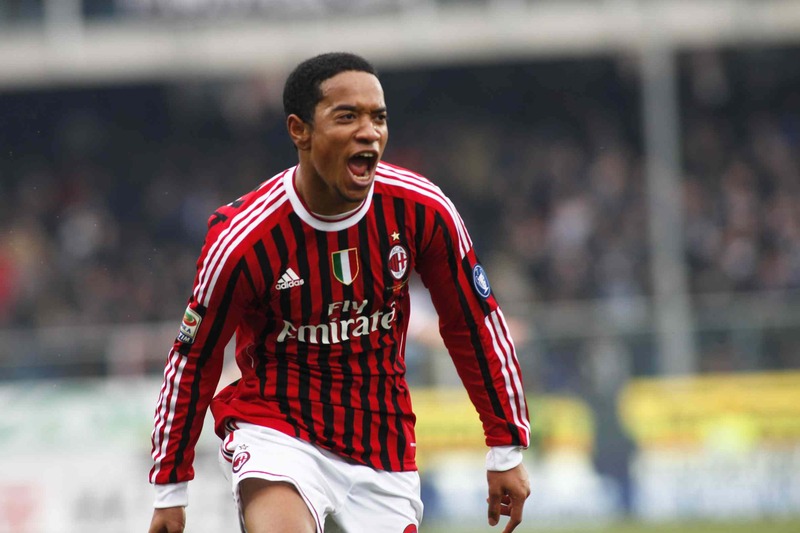 With one Serie A title, three KNVB Cups and over 30 Champions League appearances to his name, Emanuelson joins Wednesday with some serious pedigree, however the last three years haven’t been particularly kind to him. Since playing 33 games for AC Milan in 2013/14, the 30-year-old has failed to pass the 11-game mark at Roma, Atalanta or Verona, though here’s to hoping that a step down to the English Championship will be just what the 2006 Ajax Talent of the Year needs to get himself back on track. The former Fulham man brings a definite versatility with him having been played at LB, LM, LW, AM, CM, RW and other positions over the past few years, while his 28 goals and 47 assists shouldn’t go unnoticed either. Only once since 2010/11 has his average pass completion in the league and CL dropped to less than 80%, and that happened during his time at Roma when he played just 15 minutes. He’s averaged 1.3 key passes per game over the last six campaigns, as well as 1.5 tackles and 0.9 interceptions. McManaman joins Wednesday on a season-long loan from West Bromwich Albion nearly two years after joining them for £4.75m from Wigan Athletic. The 25-year-old has played 43 league games in the Championship and Premier League since the start of the 2014/15 campaign, although his last five goals all came in his final season with the Latics. After becoming Wigan’s youngest ever Premier League player in 2009, McManaman played a pivotal role as they won the FA Cup in 2013, scoring three times en route to the final against Manchester City. The attacking midfielder has been deployed mostly as a right winger, however has been used in several other positions across the field. Since the start of the 2011/12 campaign his pass completion success has never fallen below 78.8%. He has 10 goals and four assists from 67 Championship matches. His last two Championship seasons (2013/14 & 2014/15) saw him rack up 47 key passes and 100 successful dribbles, ability that Carlos Carvalhal will be hoping to draw from him during his loan spell.